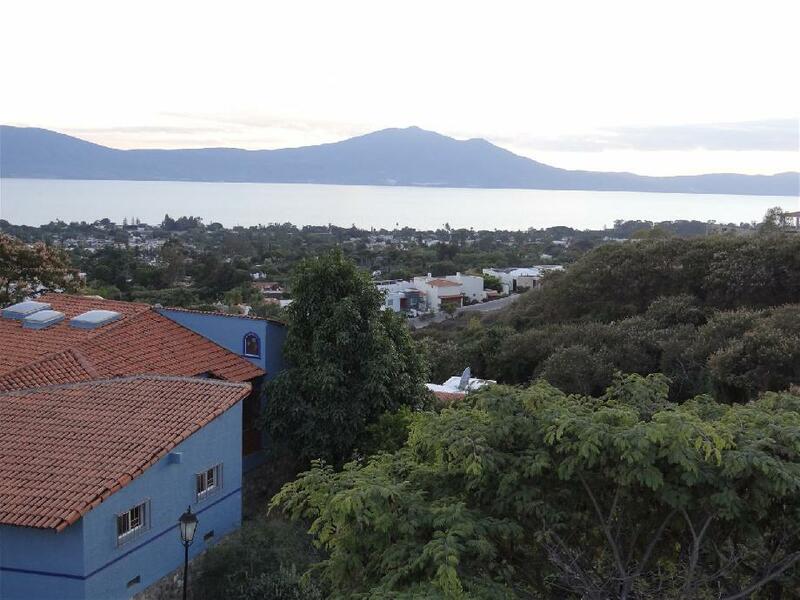 Located in Chula Vista Norte, Ajijic. Charming house with stunning sceneries of the lake from each room and angle. 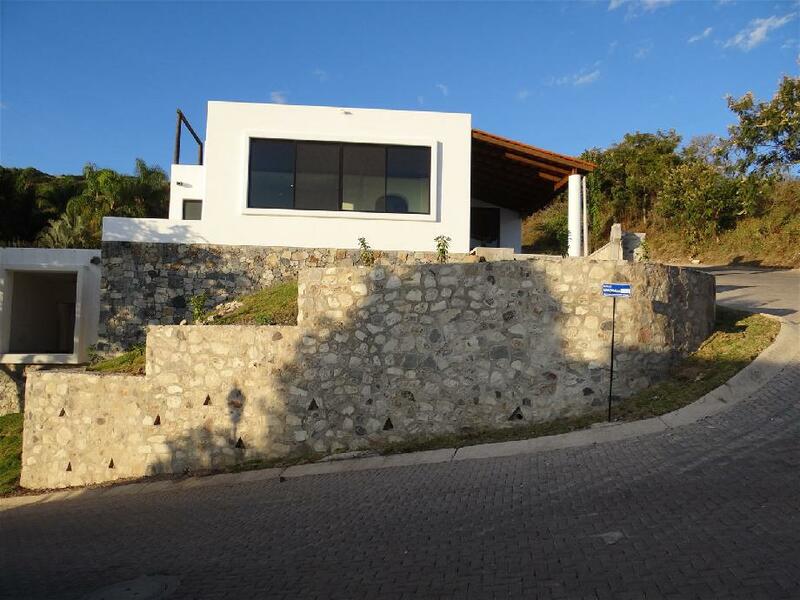 Unmatched Contemporary architecture design from the architects Lourdes Orozco and Oscar Chavez Orozco. 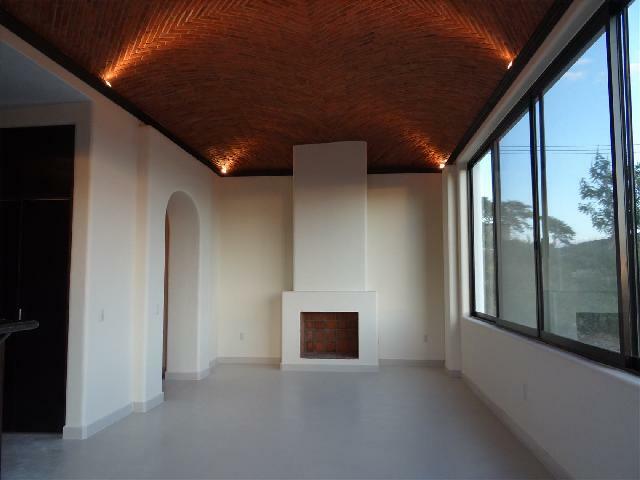 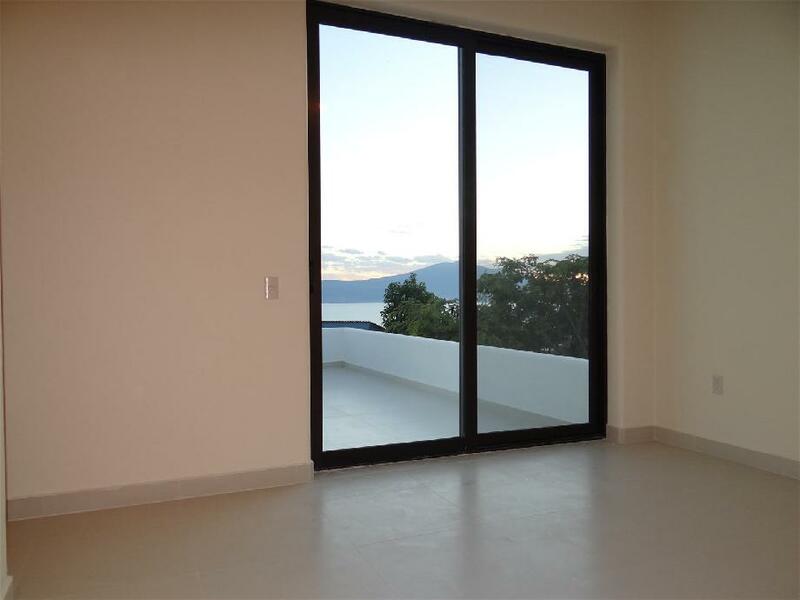 Additional features includes a granite and marble countertops, tall ceilings, spanish porcelanite tile floors throughout, a modern kitchen and full length sliding glass doors for true indoor outdoor “Lake Chapala style” living. Tropical and exotically formed vegetation saturated in tones of deep green. 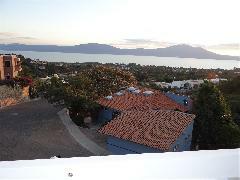 Iridescent blue skies in tones from blue to orange with copper sparkles. 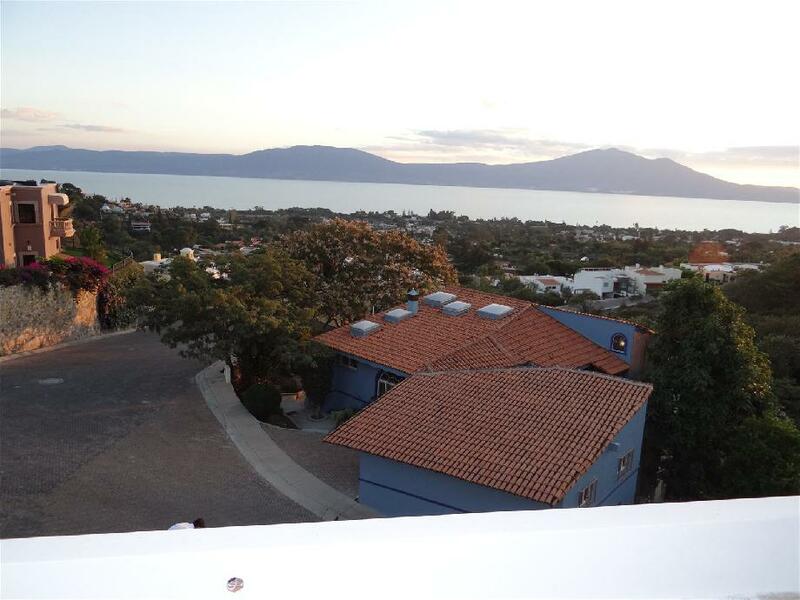 This is the natural beuty of Ajijic and Lake Chapala that inspired the creation of Chula Vista Norte, a unique residential community. 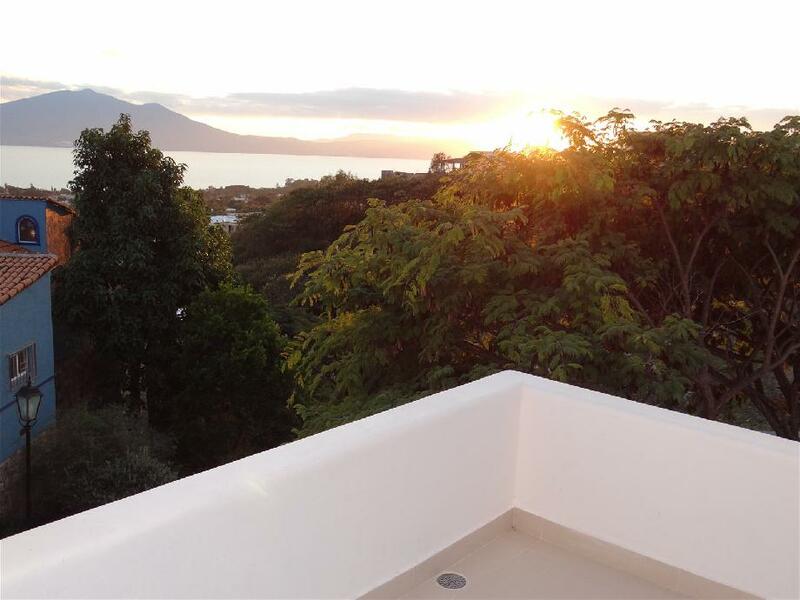 Chula Vista Norte succeds in harmoniously combining the beuty of the location with the comforts and amenities of a world class destination, creating a perfect balance between refined beuty, comfort, style and the environment. 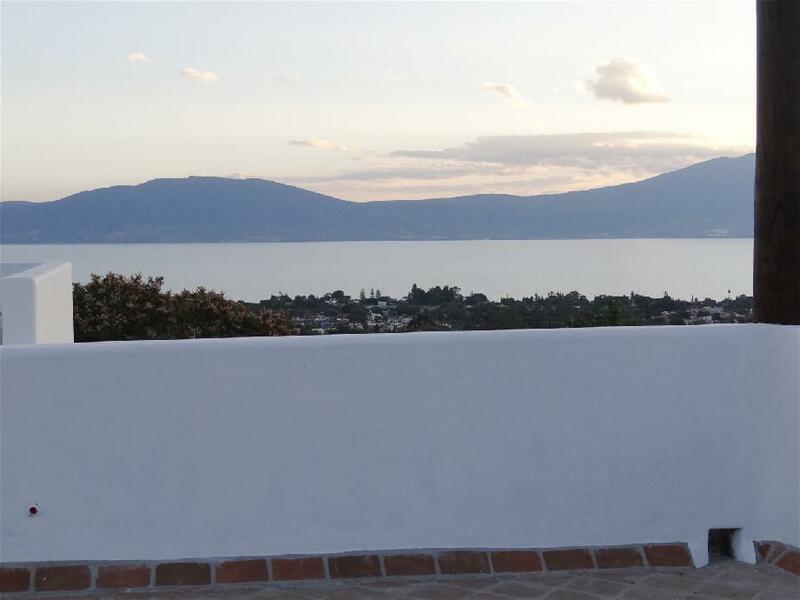 For us, Lake Chapala and Chula Vista in particular, are a sanctuary of nature. For that reason, we are commited to creating, in this extraodinary location, residential homes that respects and lives harmoniously with the surrounding ecosystem to ensure its future preservation. 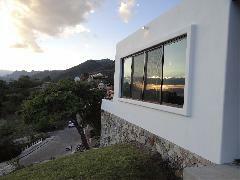 Respect for the environment and anture is the principal that guides our efforts and actions. 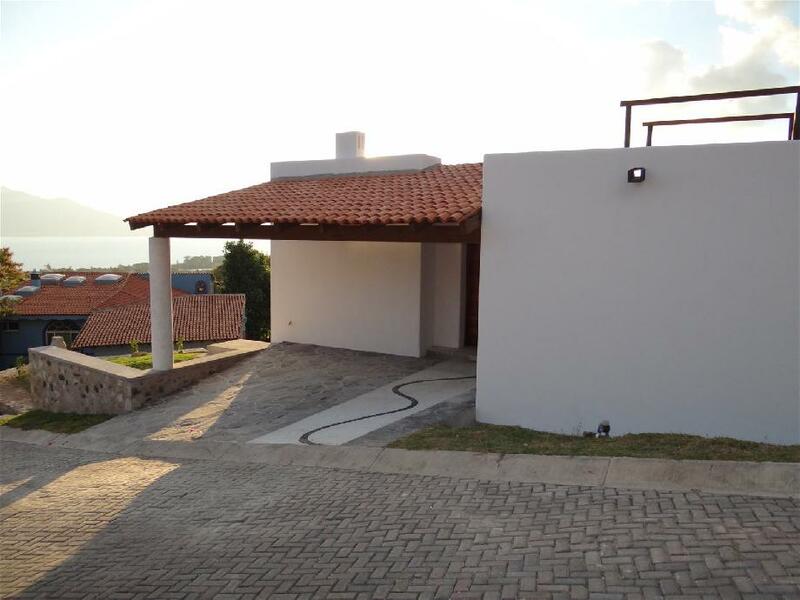 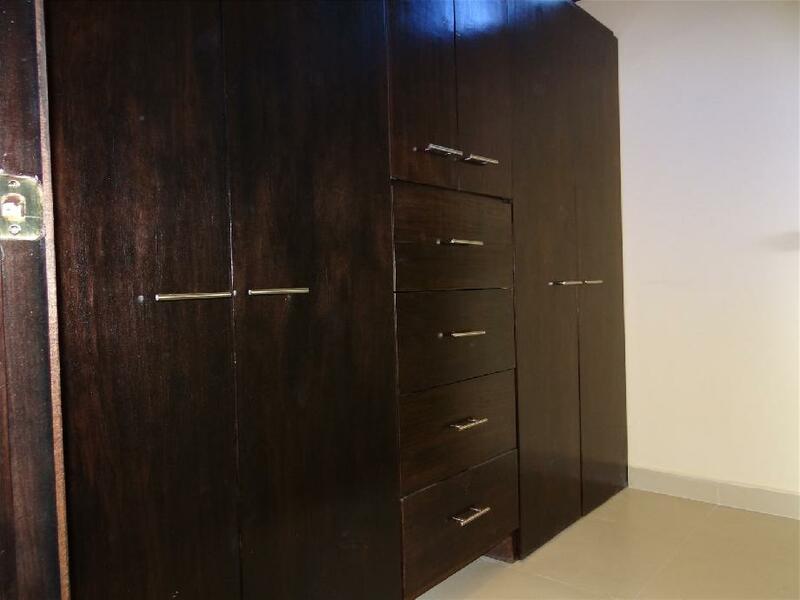 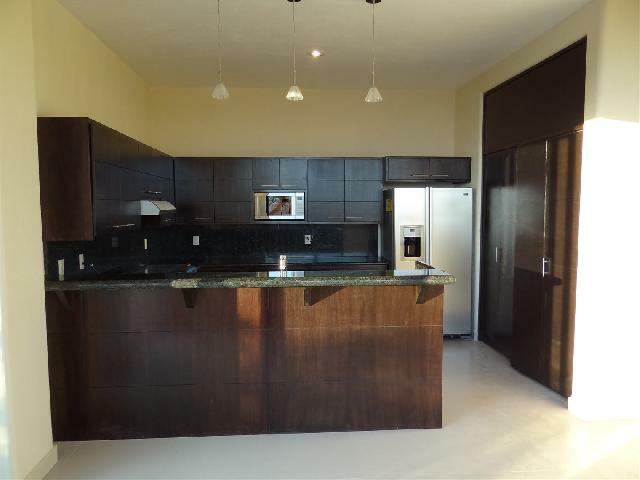 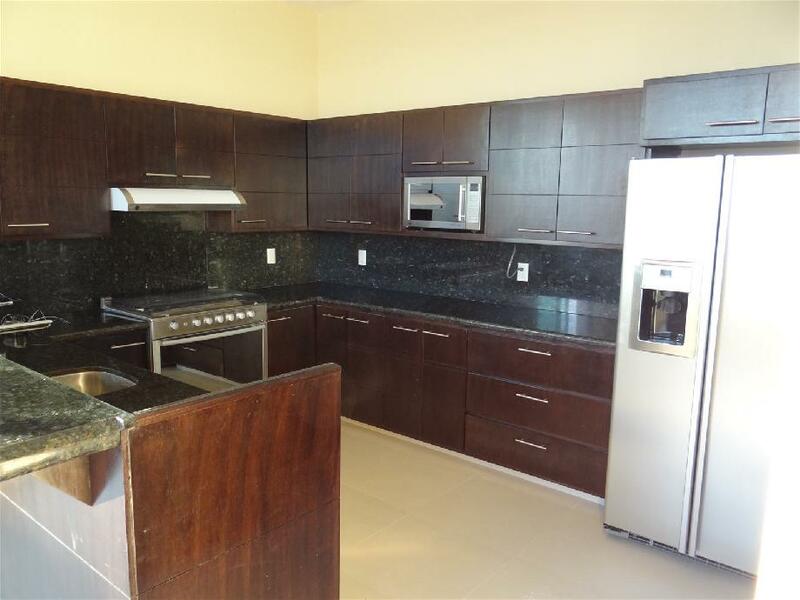 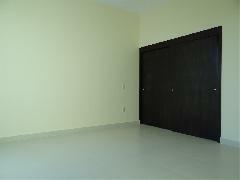 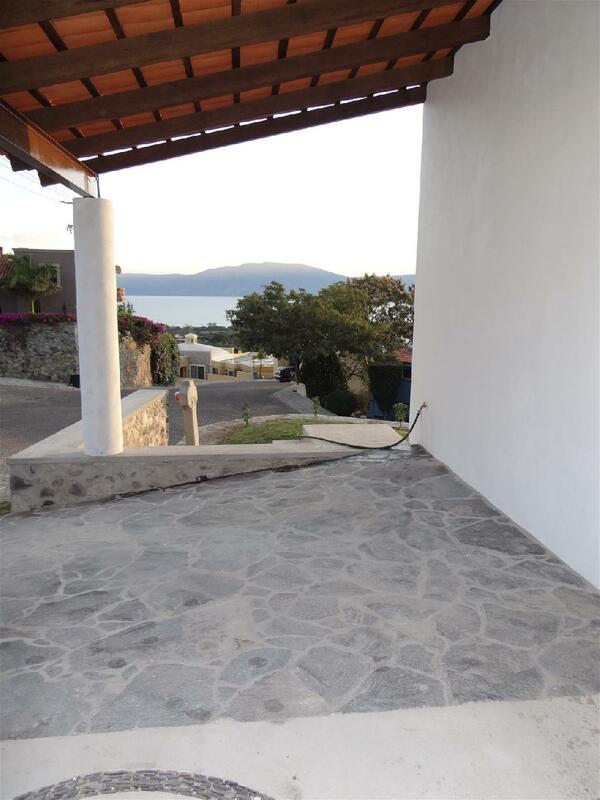 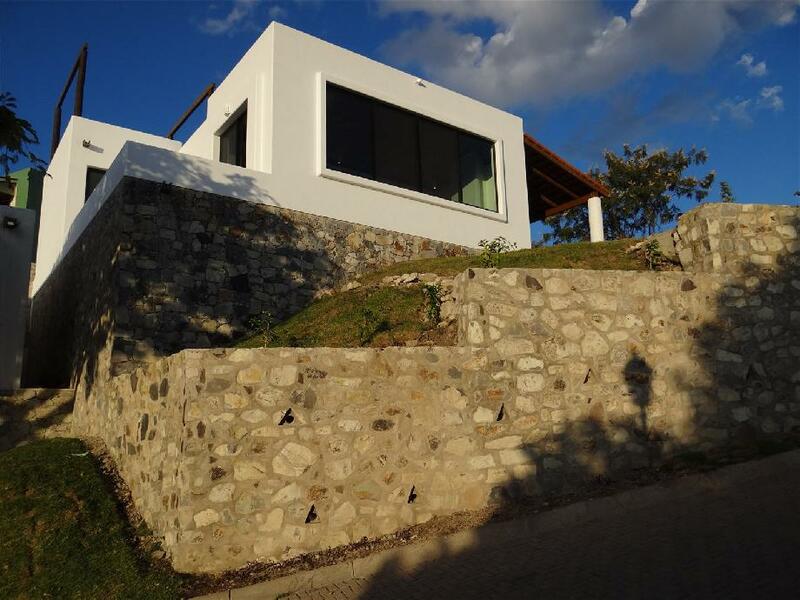 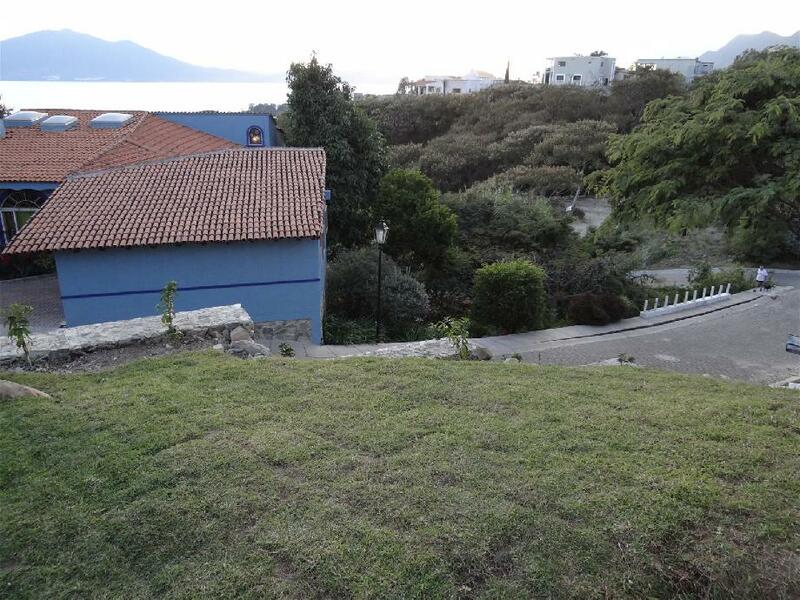 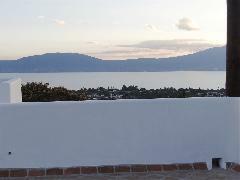 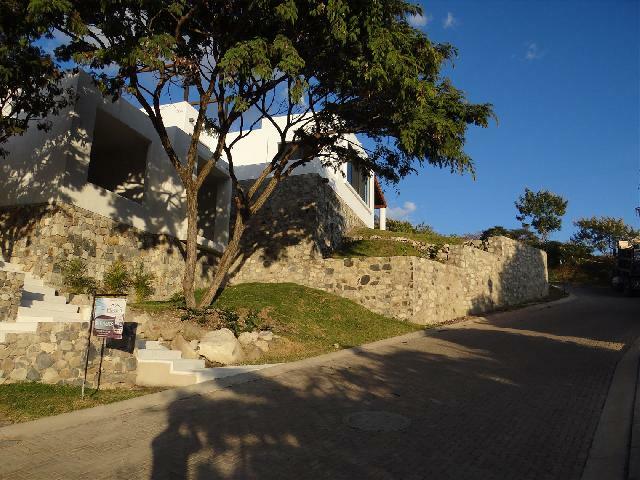 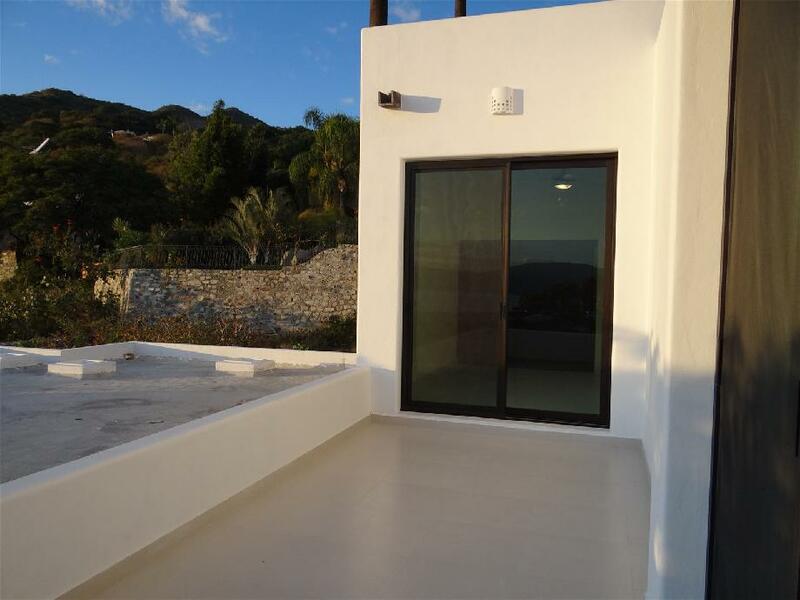 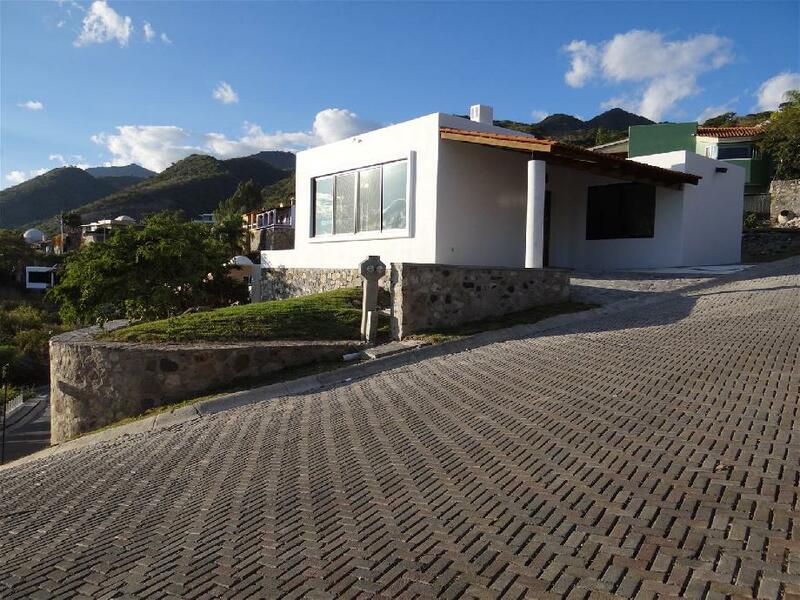 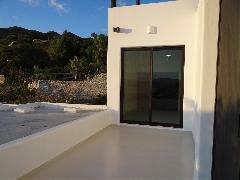 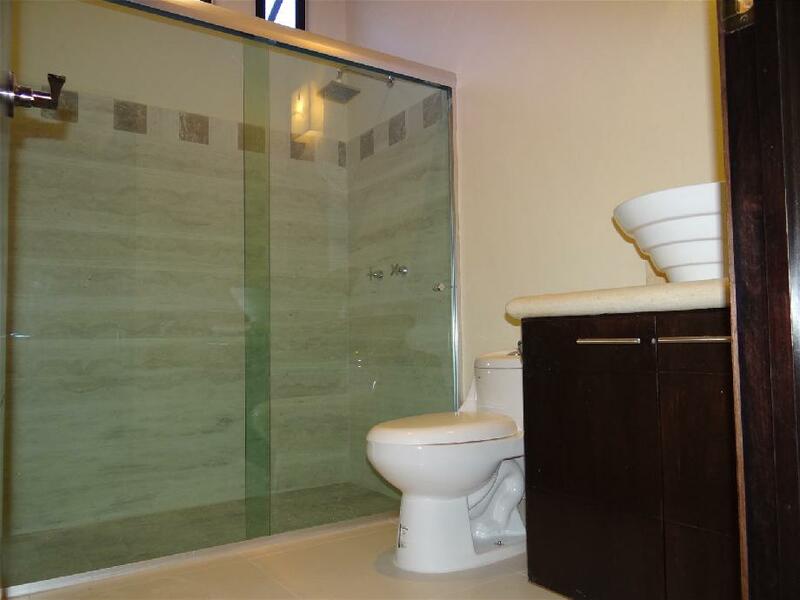 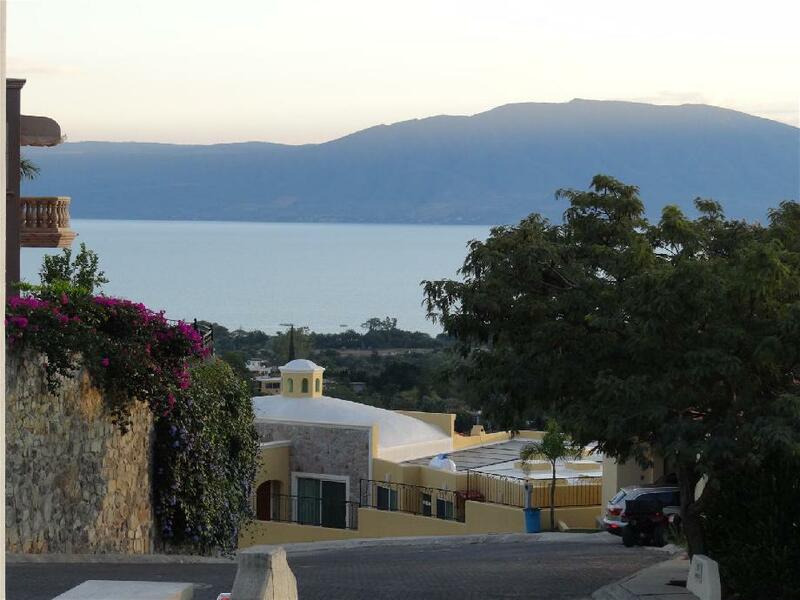 This property has been visited on www.lake-chapala.com 33882 times. 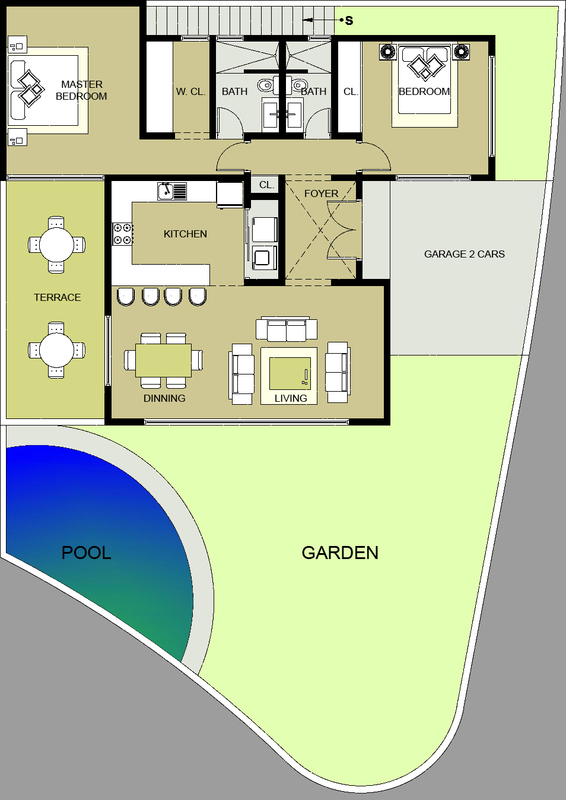 Design is a visionary processs. 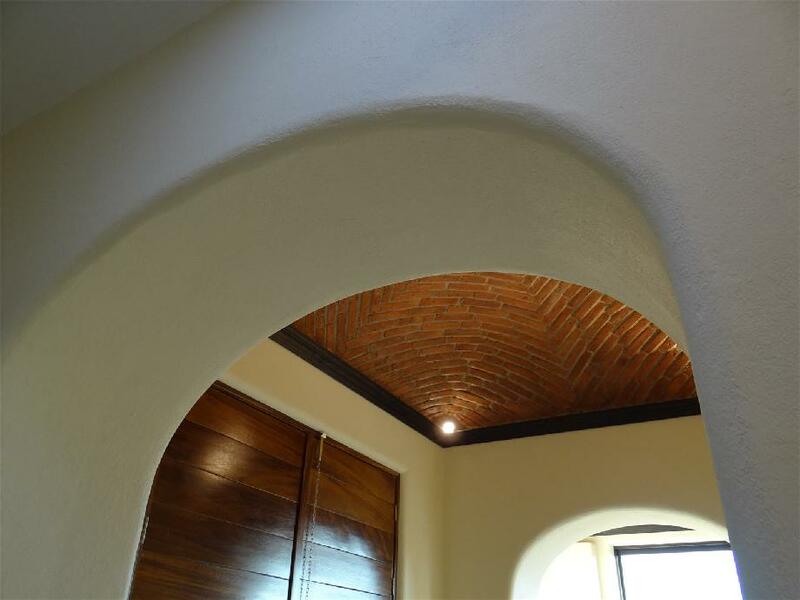 We embrace the journey.